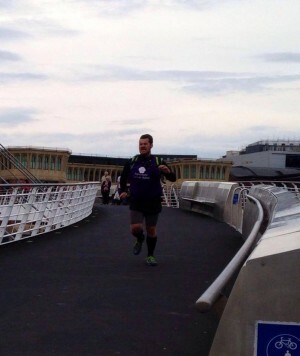 Joshua Panton has set out to complete 4 running challenges this year in memory of his mum. So far he has completed The Virgin London Marathon, The Rat Race Dirty Weekend and most recently The Wall. His last event is in September which is Man v Mountain. We want to give Joshua an enormous cheer for completing all of these tough events so far and for raising so much money for the charity. 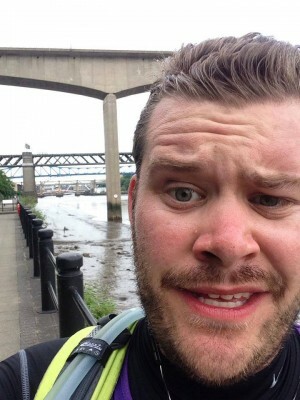 His most recent run, The Wall, was a 69 mile ultra marathon, which followed Hadrian’s Wall. An amazing achievement! Thank you and well done Josh from all of us at PCA!